Read Volume 1, Number 2 online now! Search our full catalogue of reviews including our prestigious, free to access Tansley reviews and Tansley insights. Search for reviews including our free to access Tansley reviews and insights. 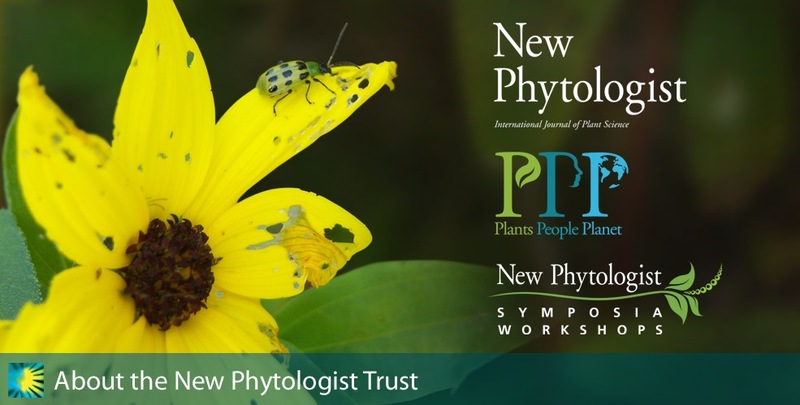 The New Phytologist Trust is an independent, not-for-profit organization dedicated to the promotion of plant science. It owns and produces the international journals New Phytologist and Plants, People, Planet.